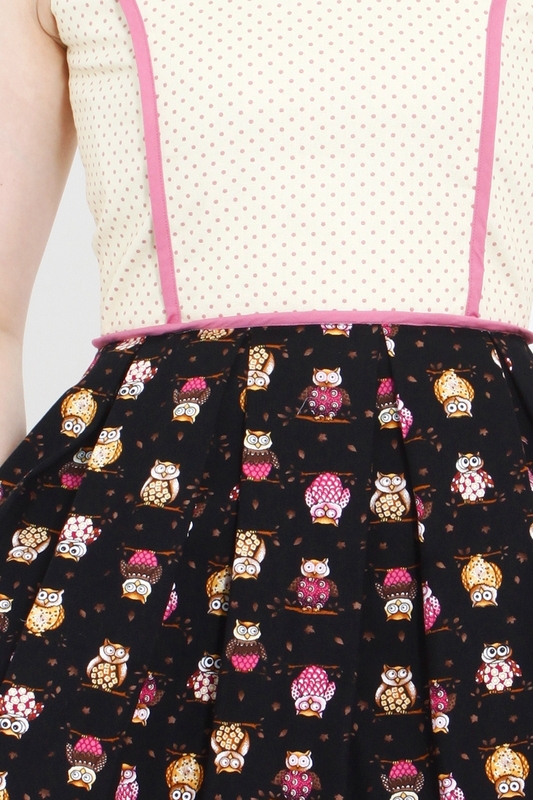 For our Owl lovers, here's a dress that celebrates the winter love of our favorite owls. Designed in our Fit and Flare cut, with a flattering line of pastel pink lining, paired with a sweet beach sandy and cute little owl in snow skirt. Here's one definitely perfect for your Christmas dinners! 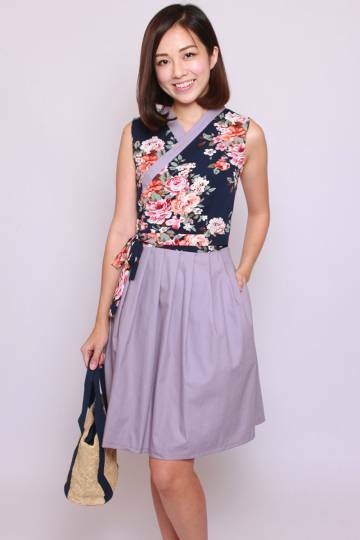 Made of cotton-canvas, concealed pockets and zip. Not sheer. Pit to Pit 16" 17.5" 18" 19"